The Ballet Conservatory offers dance instruction for students ages 3 and up. Classes include ballet, contemporary, tap, jazz, hip hop, flexibility, and modern. It is important for a dancer to be placed in the correct class. Since every student has different needs, abilities, and interests, all class placements are personally arranged with our director, Noreen Poppell. The Conservatory is currently accepting new students for piano, voice, guitar. For more information about dance classes or music lessons, contact the director by filling out the form on this page or calling 850-897-2933. Below is the Ballet Conservatory schedule in Bluewater Bay, Niceville, FL. 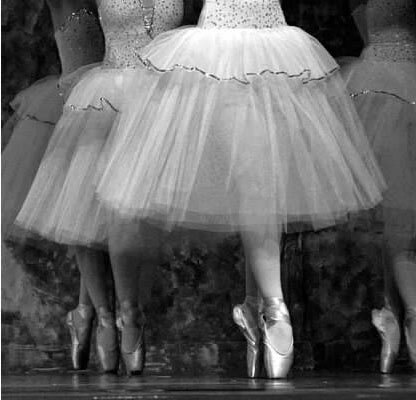 All class placements are made by the director to insure your dancer is in the appropriate class. To register, please download and complete the registration form and contact the director for placement into a class. The director will work with you to place your student in the right class or answer any questions you may have. Fill out the form below or call 850-897-2933.